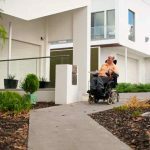 For disabled people, adapting a home can be an ongoing challenge. 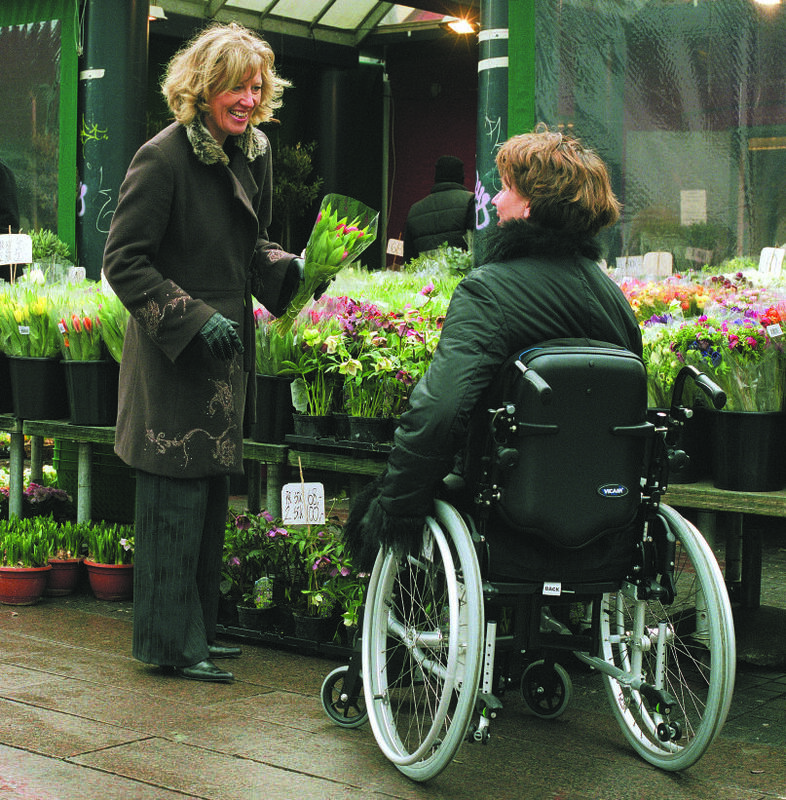 Some people become more disabled with age, needing more adaptations as time goes on, while others find themselves unable to afford all the improvements they need in one go, so they hire builders or equipment a bit at a time in order to gradually make their house as accessible as possible over the years. While the costs of these adaptations can add up, there is often help available for disabled people and their families. 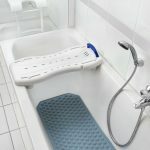 There are, for instance, disabled facilities grants (which might have different names in different countries or regions) that can help to cover the expenses associated with adapting a home for a disabled person. With a disabled facilities grant, disabled people may be able to get funding for a considerable amount of the work they need to be done, contributing only a minimal cost themselves. While they may pay a little towards the total amount, a significant proportion of the work is paid for by the grant, making the work a much more realistic prospect. 1 What are disabled facilities grants? 2 Who is eligible for a disabled facilities grant? 3 What can you use a disabled facilities grant for? 4 How much is a disabled facilities grant worth? Disabled facilities grants help disabled people to improve their homes to make them more suitable for them, with their impairment in mind. These grants will normally only pay for work that has been recommended by an occupational therapist or other specialist. To be eligible for a disabled facilities grant, somebody who lives in the home has to be disabled. This means that you will not be able to get a grant for somebody who visits and is disabled, if they do not live there. When you apply for a grant, you or the disabled person must be the owner of the property, the landlord or the tenant and you must intend to live in the property for at least five years. The work has to be agreed to be necessary, appropriate, reasonable and realistic. This means that an occupational therapist or similar professional has recommended it, it will suit your property, and it will not cost a disproportionate amount of money. You will be awarded an amount of money to spend on adaptations for your home that are necessary for a disabled person who lives there. adapting lighting or heating controls so that you can use them more easily. How much is a disabled facilities grant worth? The amount you are allocated will vary depending on your needs, as well as the grant situation in your local area. In Wales, people can get up to £36,000, in England, up to £30,000 and in Northern Ireland, the maximum amount is £25,000, for instance. 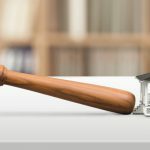 The amounts differ according to the country you live in and your requirements and, in particular, the amount of adaptations you need according to the professionals dealing with your case. 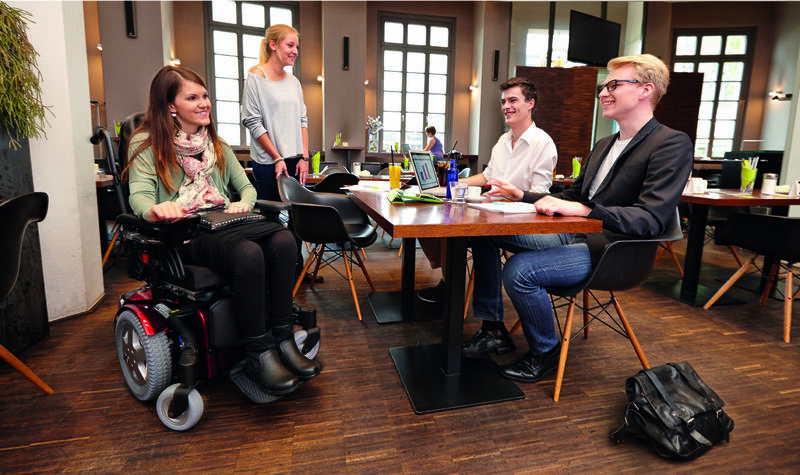 The precise requirements for applying for a disabled facilities grant will vary depending on where, in Europe, you live. Start by contacting your local social services or the relevant disability-related department at your local council or national government offices.